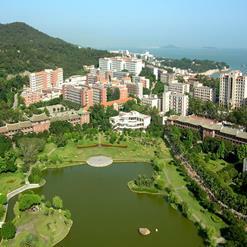 Yuandang Lake is located from Hubin bus station, turn left, then turn left on Bailuzhou Road. See how the egrets flock in the day and fly home at night. Several major hotels and a whole district of bars and restaurants are along the North side of the lake. The South side has much shopping.